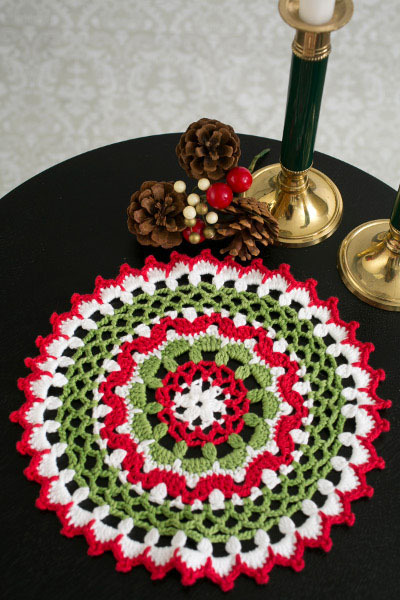 It’s time to deck the halls with crochet goodness! 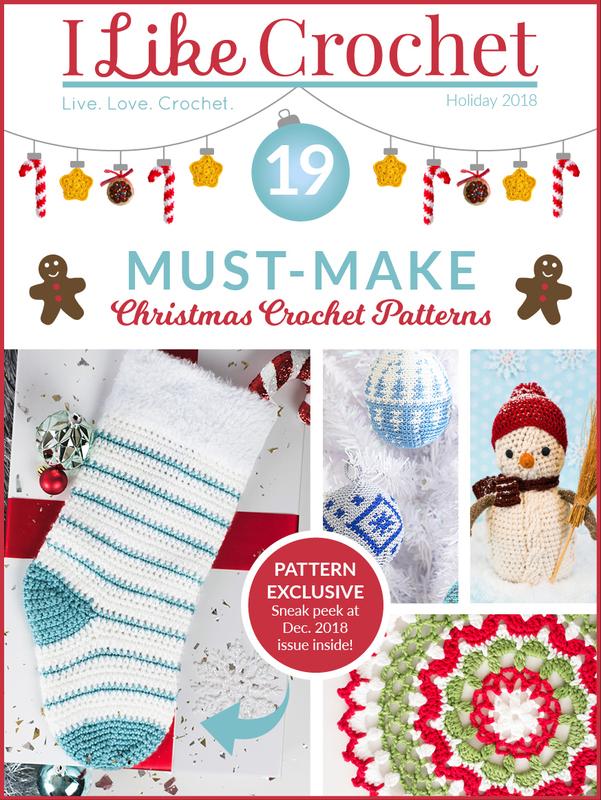 This year, we’ve updated our Christmas guide to include 18 of our favorite holiday patterns previously featured in I Like Crochet magazine. Plus, get a sneak peek pattern from our December 2018 holiday gift guide – before it’s released to the public. Get started with some of our best ornament patterns, including the adorable Mouse King Kisses which offer an updated version of their vintage plastic canvas counterpart. Then, create some incredibly cute pieces of home décor for each and every room, including classic garlands and adorable wreath and more. 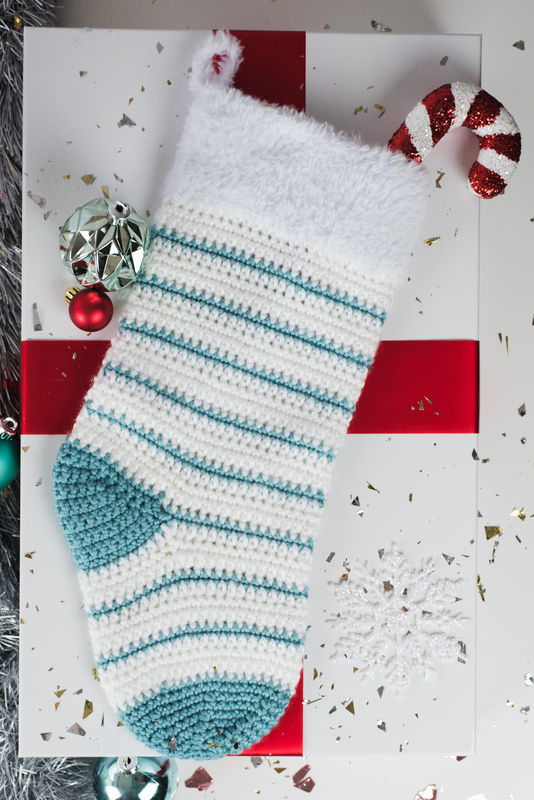 These crochet patterns range from beginner to advanced, so you can embrace the holiday spirit no matter what kind of challenge you want to try out this season.